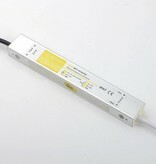 Suitable for one 24V 12W Wall Washer. Will be delivered with a connector that fits on the Wall Washer. Length: 50cm. With 12 High power Bridgelux LEDs. 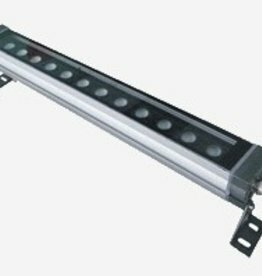 24V 12W LED Wall washer. 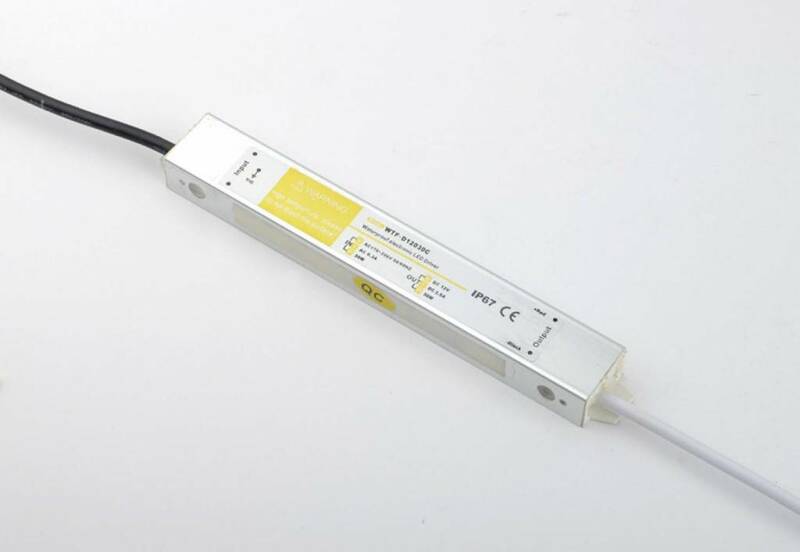 To connect this wallwasher to 230V you need a 24V Driver.